by	Plitvice Times	19. January 2019. If you’re anything like me, you’ve probably never heard of Split, Croatia. I’d never heard of it until the city turned up on the itinerary of our latest cruise of the Adriatic. 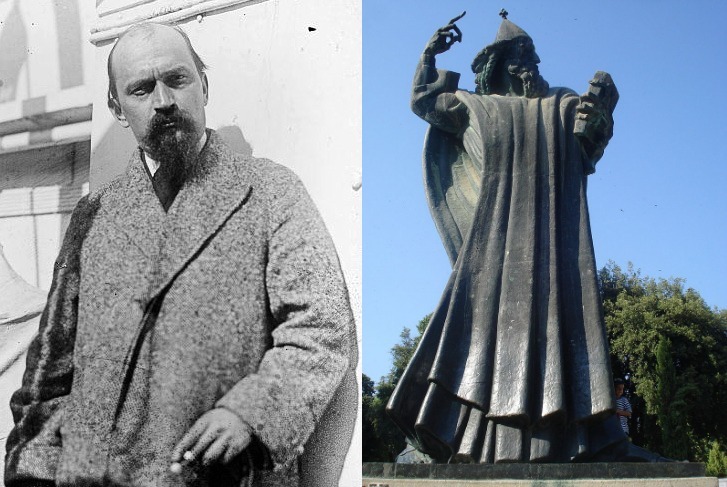 And, if you’ve never heard of Split, it’s unlikely you’ve ever heard of the city’s greatest sculptor, Ivan Meštrović. 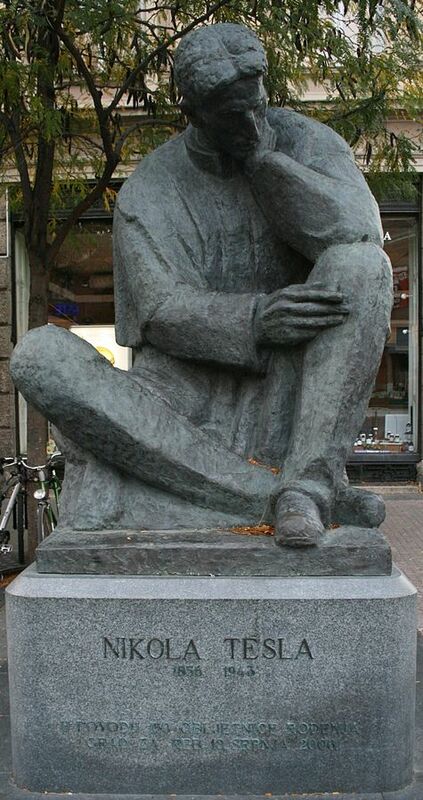 Moreover, it wouldn’t be going too far to call him Croatia’s greatest artist, even one of the outstanding sculptors of the whole 20th century. 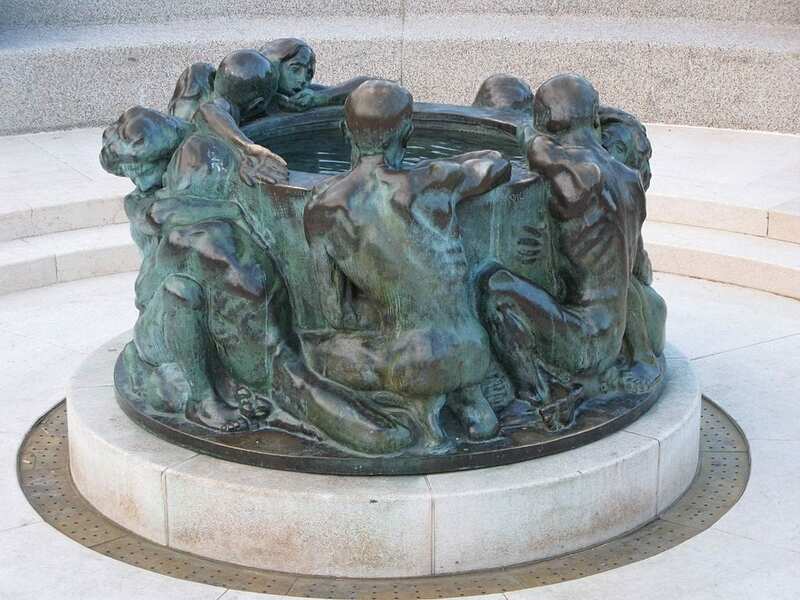 Over the years, I’ve covered the lives of 20th century sculptors such as Daniel Chester French, Auguste Rodin, Alexander Calder, Louise Nevelson, Henry Moore, and others. Meštrović is lesser known, but easily in the same league. I also discussed Art Deco, though I don’t suppose anyone has ever associated Meštrović’s work with that style. Yet, his best works fall within that era and embody many of the same stylistic elements. Why is it people are so unfamiliar with the name Meštrović and the work of such an outstanding three-dimensional artist? First of all, he had the misfortune of having been born in the virtually unpronounceable mountain village of Vrpolje, Croatia, (then part of the Austro-Hungarian Empire) in 1883. Had he been French, for instance, his name might well be a household word. Moreover, the area and era in which he lived and worked was a nightmare of violent political, social, and military upheavals unmatched by few others in history. Though his work has always been popular, his services as an artist, sculptor, and architect very much in demand, Meštrović also positioned himself in the middle of the muddle that was Balkan politics from an early age. As a result, his personal life was one of frequent flight to avoid persecution for his anti-communist beliefs and writings. In effect, he became a nomadic international artist, praised the world over yet damned for decades in his own country. Between 1931 and 1939, the wealthy sculptor designed and had built what could only be termed a small palace in Split. Eight stately Ionic columns dominate a massive, broad, double-flight of limestone steps overlooking impressive formal gardens and the exquisitely beautiful Adriatic coast. It was intended as a summer home and studio, though the artist and his wife with their four children lived in the completed villa barely a year before being forced to flee the country for a safer venue. I visited that “palace,” the Ivan Meštrović Museum, which houses 192 sculptures, four paintings, 583 drawings, plus numerous architectural plans, all created between 1898 and 1961. Meštrović died in 1962 in South Bend, Indiana, where he’d been a professor at Notre Dame, University from 1954, when he became an American citizen. 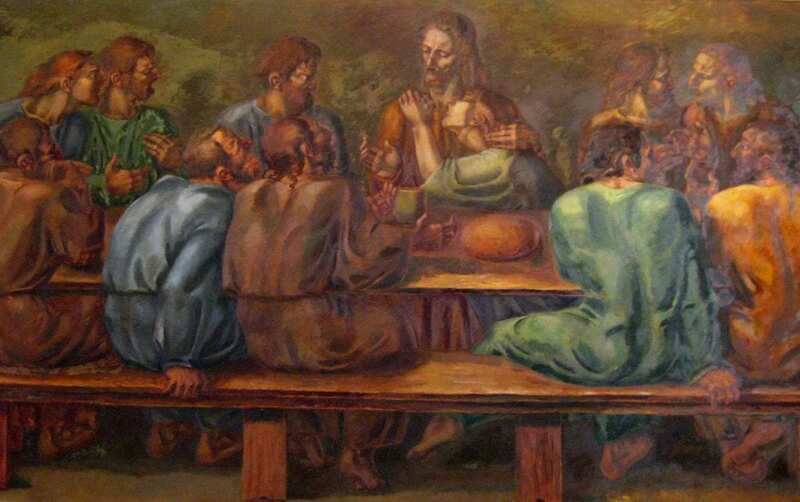 The Last Supper, 1945, Ivan Mestrovic. Ivan Meštrović is the second most notable personage to ever occupy the city of Split, after the Roman Emperor, Diocletian (241-311 AD), whose somewhat larger, though infinitely less beautiful, palace dominates the city’s ancient waterfront. Today the city of Split, indeed, much of Croatia and the Dalmatian coast is on the verge of becoming a first-rate resort attraction. As the city’s star rises, that of Ivan Meštrović will most deservedly soar with it.